We're sure you've heard the old saying - "It's not what you know, but who you know". It's WHAT YOU KNOW that makes them WANT to KNOW YOU! And that's the power behind Affiliate Membership at MTAR. 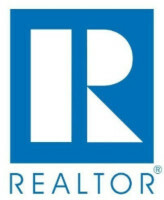 Our members are real estate professionals. They have needs. Their clients have needs. You have a service to offer them. 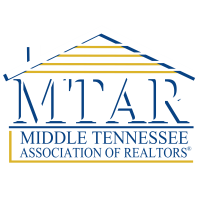 The ability to connect to our members and their clients around what they need and what you offer is the key to the affiliate membership program at MTAR. 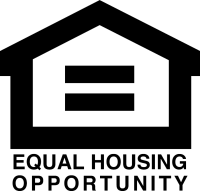 The opportunity to interact with REALTORS® through luncheons, meetings, social functions, and community service programs expotentially multiples your ability to reach customers. With our membership working with you, It expands your network - saves you time, money and energy - and becomes one of the greatest marketing tools you can have at your disposal. Our members receive benefits as well - having experts in YOUR field to help them shine in today's marketplace. It's a win-win situation for everyone! 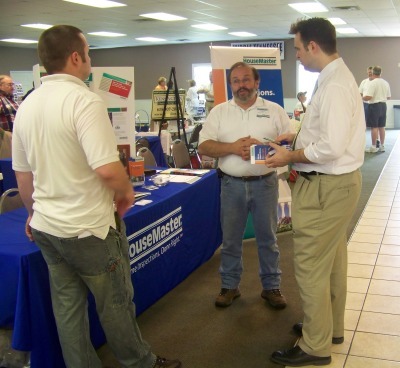 As we have said, networking and promotional opportunities are endless here at MTAR. 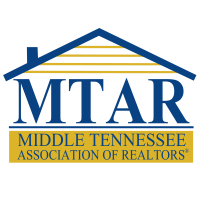 From sponsorship of the annual Bill Carey Golf Scramble, working side by side our membership on Make a Difference Day, promoting product and services at MTAR educational classes, and serving on committees, Affiliate members have a variety of ways to become involved in the association, and target your market. For more information on Affiliate membership, please contact . Not to mention discounted rental fees for our training center, roster distribution and inclusion, invitations to ALL membership meetings and luncheons, and...well the possibilities are endless. similar philosophies and business practices, a single service provider can provide a much greater value proposition to a prospective customer than an individual working without the benefit of the network. Over 1800 members representing over 150 firms! Put MTAR at work for you!